June 2014 - NECA is conducting a caption contest for their upcoming Classic Planet of the Apes action figures. Think of a witty caption for their pictures, and submit them by June 16th to win a set of the Series One figures! More details are on the contest page on NECA's site. 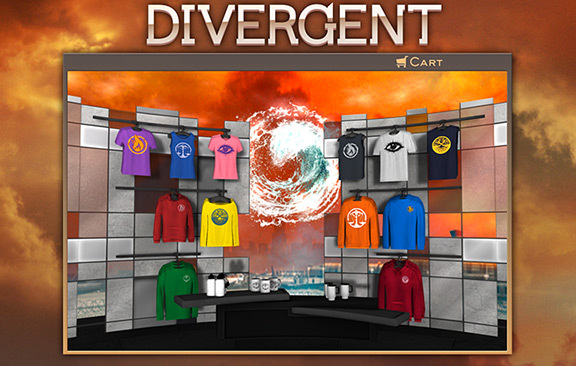 Hillside, NJ - October 23, 2013 - On the heels of the highly anticipated third title in the best-selling dystopian trilogy by author Veronica Roth, ALLEGIANT, entertainment conglomerate NECA today announced the expansion of the online shopping experience at Mock.com to feature DIVERGENT, offering fans and readers the chance to create customizable branded merchandise. Accessible via the web, fans worldwide now have the opportunity to personalize a variety of merchandise including t-shirts, sweatshirts, mugs, and more with their favorite slogans and logos and from the series. 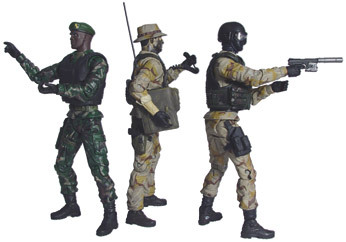 To coincide with the launch, NECA is running a special offer for one week only. This special offer grants free standard shipping to all shoppers who make a purchase between now and October 31 by entering the code FREESHIP at checkout. For more information, visit www.mock.com.